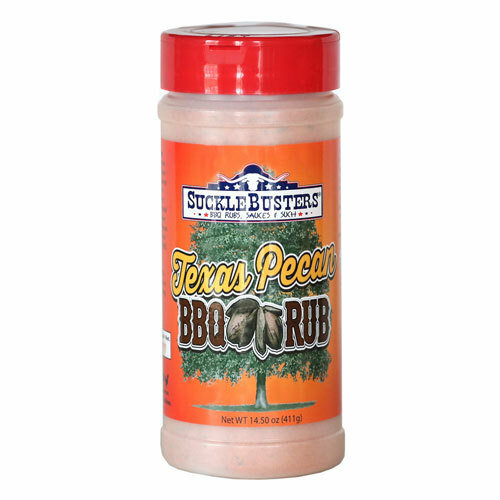 This is an all-purpose BBQ rub, it is super sweet and spicy with a hint of Texas Pecan. It has a wonderful aroma and tastes even better! We use pecan smoke and oil which is perfect for grilling and BBQ cooking. The pecan oil has a high smoking point. Use on all types of meat and vegetables. Apply a thick layer just before putting you meat in the grill. Naturally gluten free.